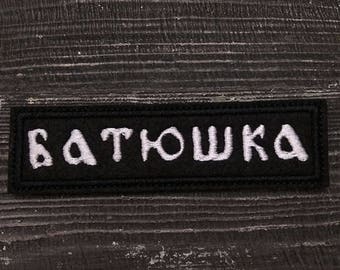 Patch Batushka Black Metal band. 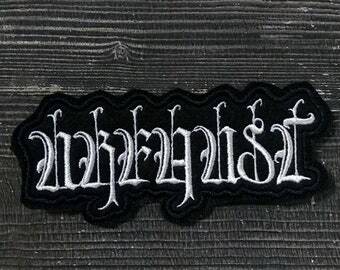 Patch Urfaust Black Metal band. 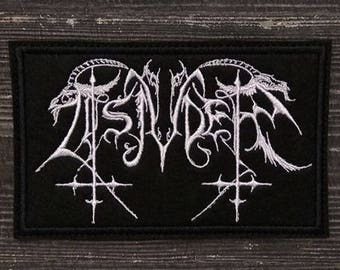 Patch Tsjuder Black Metal Band. 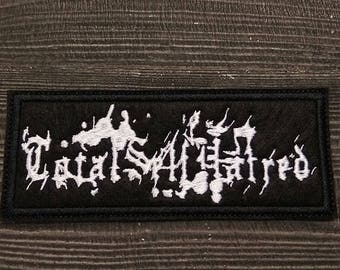 Patch Coldworld black metal band. 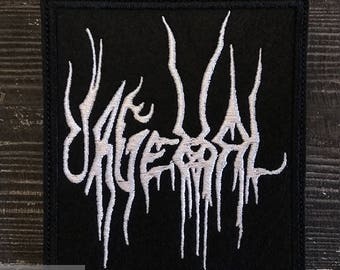 Patch Urgehal Black Metal band. 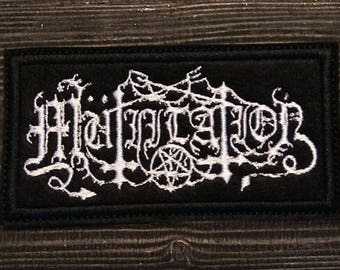 Patch Mutiilation Black Metal Band. 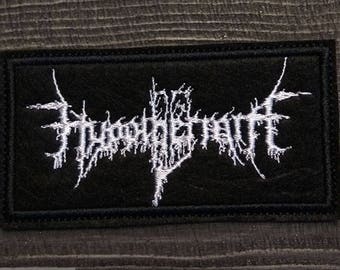 Patch Totalselfhatred Black Metal Band. 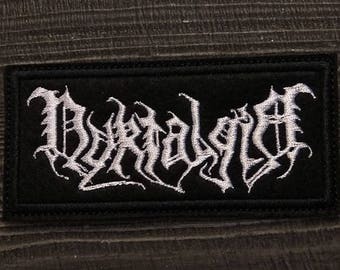 Patch Nyktalgia Black Metal Band. 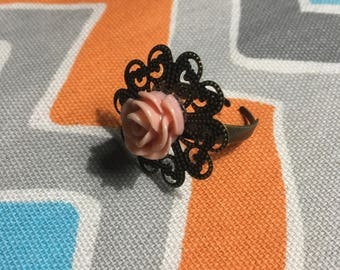 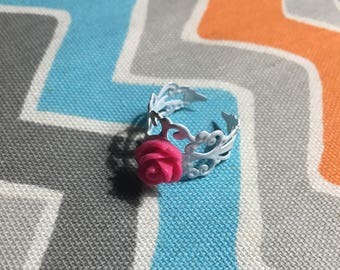 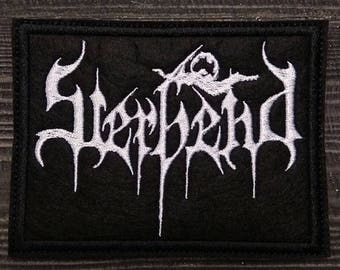 Patch Sterbend Black Metal Band. 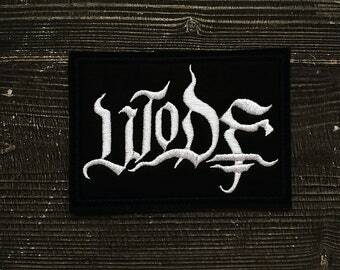 Patch Wode Black Metal band. 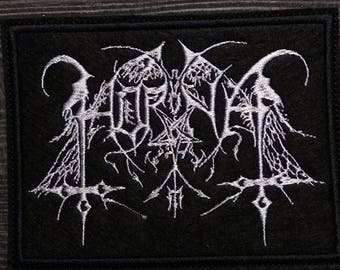 Patch Hypothermia Black Metal Band. 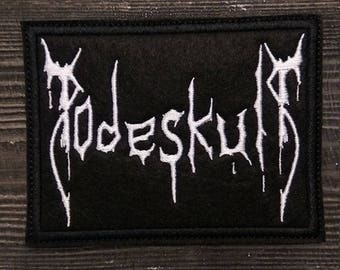 Patch Todeskult Black Metal Band. 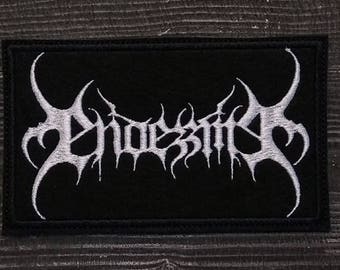 Patch Endezzma Black Metal Band. 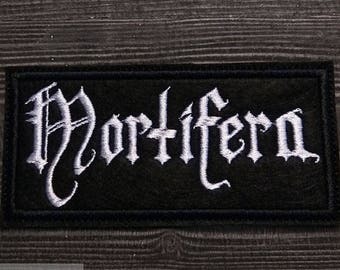 Patch Mortifera Black Metal Band. 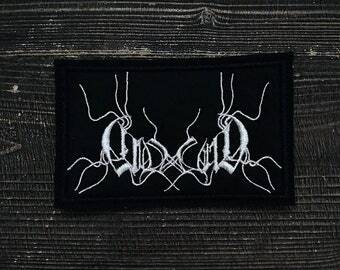 Patch Vhol Black Metal Band. 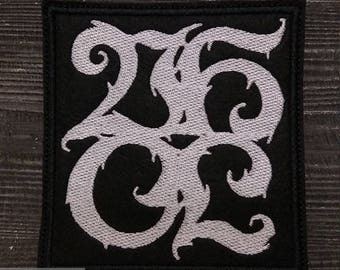 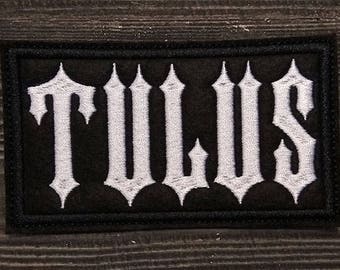 Patch Tulus Black Metal Band.